First off, let me get the ‘defending Corbyn’ bit out of the way. 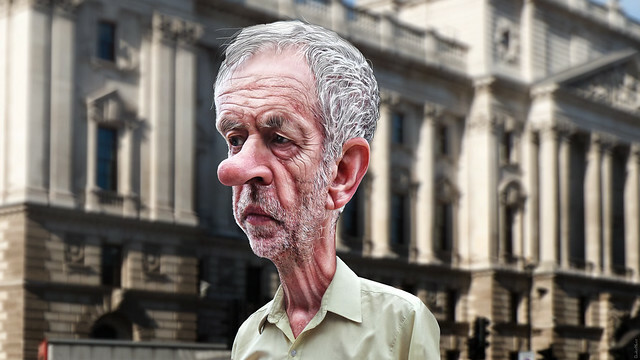 I do defend Corbyn’s defence of the downtrodden and the dispossessed, a rare quality in Britain’s despicable, dishonest and hypocritical political class. 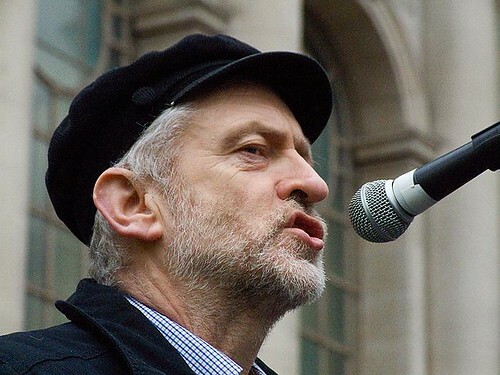 The attacks on him accusing him of anti-semitism are reprehensible and fundamentally originate with the Zionist entity, Israel, launched by Israel’s supporters inside the Parliamentary Labour Party (PLP) and reinforced by that other supporter of Israel, the BBC (with the able assistance from the rest of the corporate media). I need to continue my previous essay, it remains woefully incomplete. I kinda hinted at it in the last para but never completed the thought. 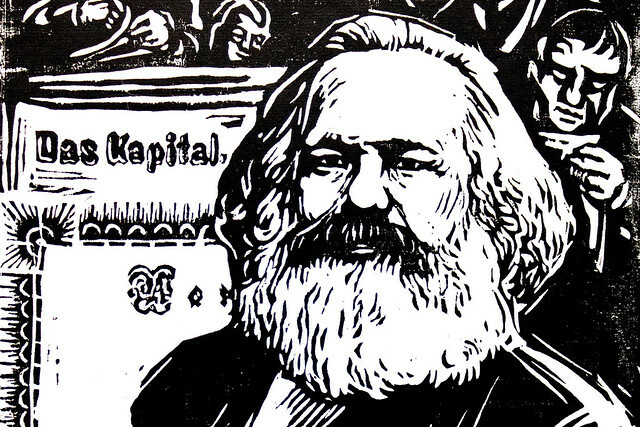 Why should it be that in a climate that’s shifted so far to the right, that out of the morass that is contemporary Britain, there should emerge a politician who was shaped by and effectively still lives, in a world that no longer exists? It’s bizarre to say the least but how to explain it? Have you noticed that it’s no longer PC Dixon of Dock Green who mediates the relationship between the state and its citizens as he goes about his beat in your neighbourhood? Instead, it’s a Kevlar-armoured, video-monitored, taser-equipped, drone-surveilled, spit-masked supplied soldier, straight out of Star Wars, who now staggers along under the weight of an industrialized capitalism, visibly physically disconnected from the citizens they monitor by their bullet-proof uniforms, that more resemble a rack of tools in your local hardware store than the Bobby on the beat. It’s interesting reading comments on the essays I write that get published around the world on various websites (at least those that permit comments) regarding Jeremy Corbyn. 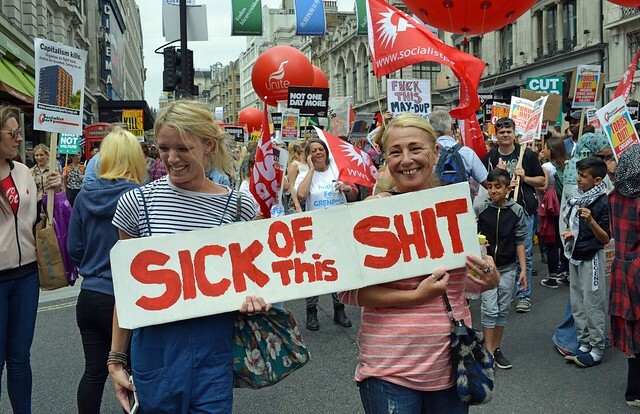 Delegates to the recent Labour Party conference in the English seaside town of Brighton seemed not to notice a video playing in the main entrance. The world’s third biggest arms manufacturer, BAE Systems, supplier to Saudi Arabia, was promoting its guns, bombs, missiles, naval ships and fighter aircraft. Consider the Grenfell Tower inferno as an expression of a new kind of class war, but not a class war as we have known it–between organised workers, political parties and capital–but between ordinary citizens and the local fiefdoms of the capitalist state as increasingly, big business has taken over the running of what’s left of our public and collective life, through ‘outsourcing’, public-private-partnerships and what have you, where making a profit is the bottom line, not serving the public. “From nowhere, a grassroots power base of [60,000] left-wing activists overturned Blair’s 20-year “New Labour” project, which took the party into the Clintonite center ground, and ultimately to three straight general election victories, No.10 Downing Street, and government. 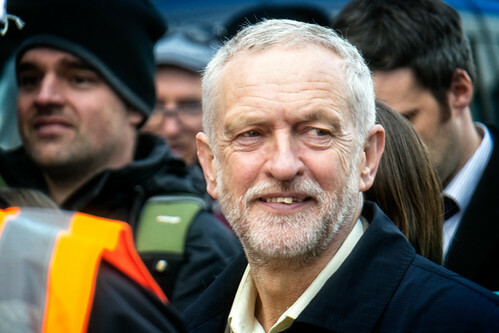 As the leader of Britain’s main opposition, Corbyn is technically the next prime minister in waiting. This is not a trivial achievement. 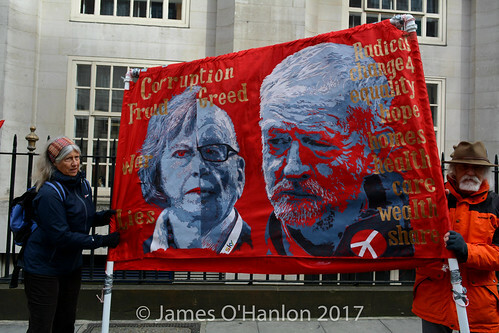 After 20-plus years of being lost in the muddy centre ground of British politics, the Labour party now stands tall again as the party of social democracy, rooted in values of social justice, participation and unity. 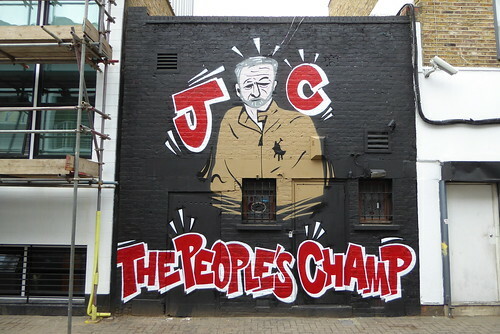 Under the leadership of Jeremy Corbyn, Labour is offering a positive message of hope at the coming UK election and presents a real alternative to the Conservatives. 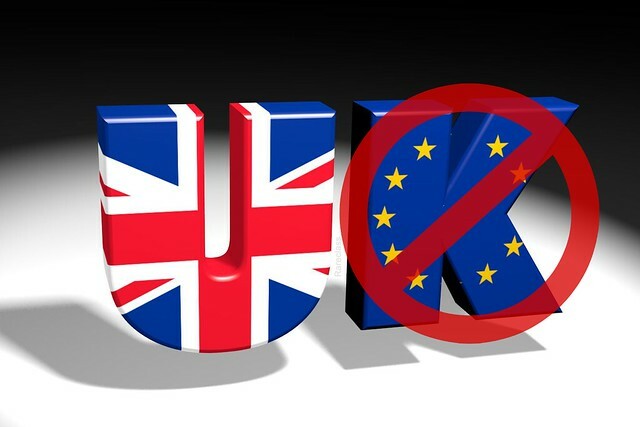 Consistent with 21st century politics the announcement on 18th April of a general election by Prime Minister Theresa May was a cynical move based purely on self-interest. The ‘snap election’ to be held on 8th June contravenes the fixed parliament act of 2011, which introduced fixed term elections (every five years) for the first time. 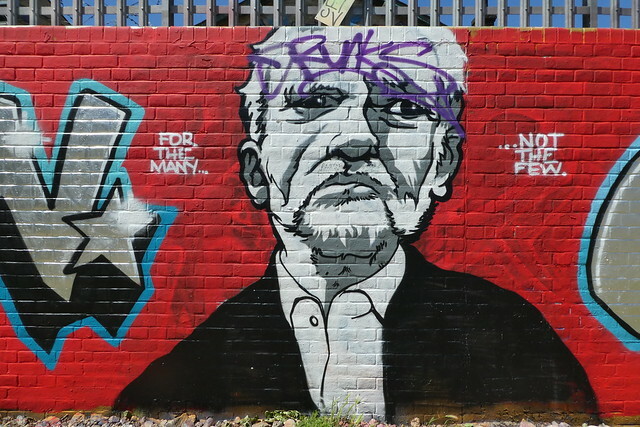 As Britons go to a general election next month, the Labour Party under Jeremy Corbyn has set out its manifesto offering the electorate a clear choice for socialism. 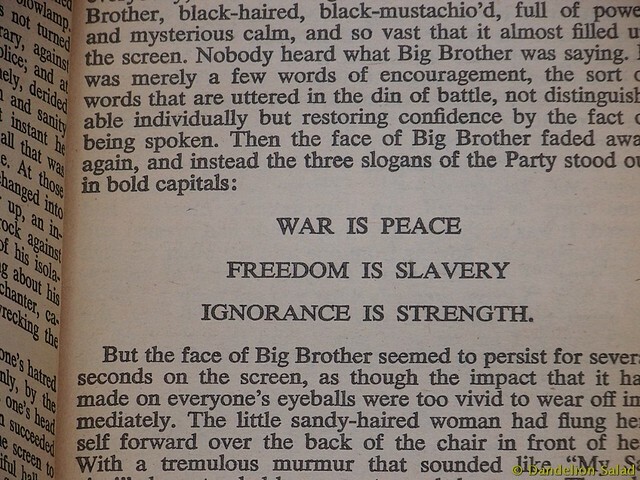 It’s very rare that you see the ruling elite totally at a loss for words: but they were. Gobsmacked and stunned would be accurate descriptions of the look on the political class’s collective face on the morning of June 24, 2016.